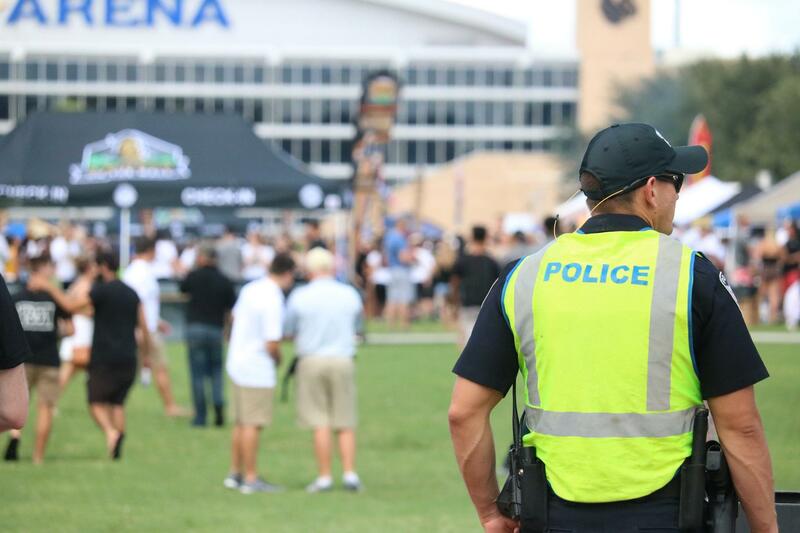 Winter Park Police are investigating the death of UCF faculty member, Director Michael Redlick. According to police, Saturday at approximately 9:30 a.m, officers responded to 1231 Temple Drive in Winter Park for a report of a deceased male. As part of an ongoing investigation, authorities have released few details surrounding the 65-year-old male’s death, but have described his at home death as ‘suspicious’. The cause of death is unknown. According to a Winter Park Police tweet, the incident is under investigation, there are no suspects at this time, and the surrounding community is in no danger. Redlick has served as the University of Central Florida Director of External Affairs and Partnership Relations for the DeVos Sport Business Management Program since October of 2013. “We are deeply saddened and heartbroken to learn of Michael’s passing. Mike and his family are in our thoughts and prayers. He was our colleague and our friend and a mentor to many of our students here in the Devos Sport Business Management program at UCF. He will be greatly missed”, said UCF in a statement. According to his UCF biography, Redlick’s professional endeavors included time as Chief Sales Officer & Chief Marketing Officer for the Indianapolis Motor Speedway and Vice President of Business Development for the San Francisco 49ers.